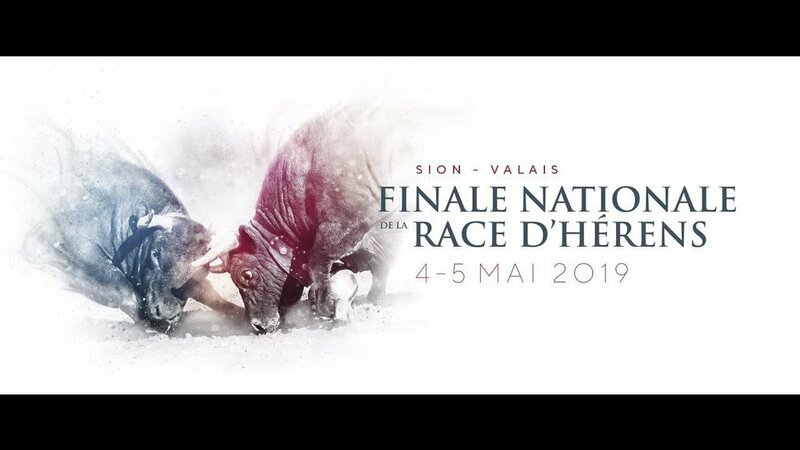 The National cow-fighting Final of the “Hérens” breed of cow will take place on Saturday 4th and Sunday 5th May at the Pra Bardy Arena (this is a site just above Sion). Shuttle buses will be provided on both days to the venue from outside Sion railway station. See here for details. A discount is offered for those travelling to the event by train. 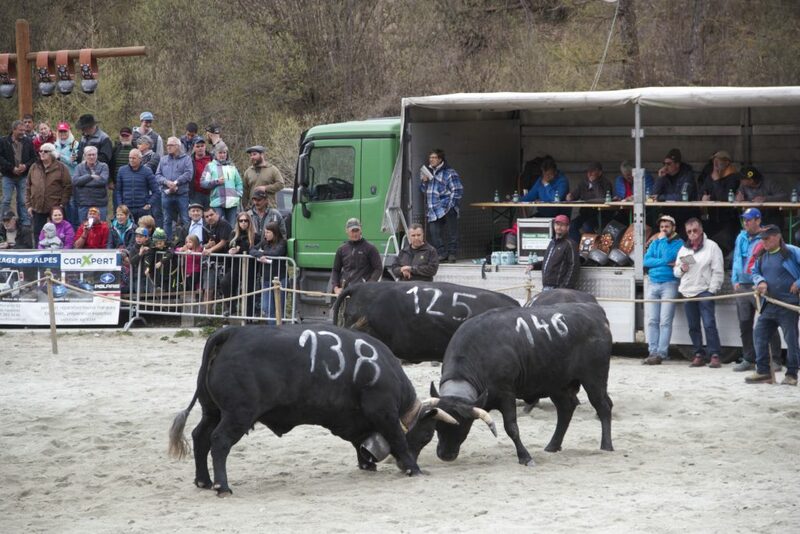 Cow fighting in the Valais is a Swiss tradition and the cows fight naturally locking horn against horn. The strongest cow in the competition, “the queen”, will then be the head of the herd during the summer. This “Combat of the Queens” events attracts farmers, cow breeders, and many spectators. It is so popular, there is even an App for the event!